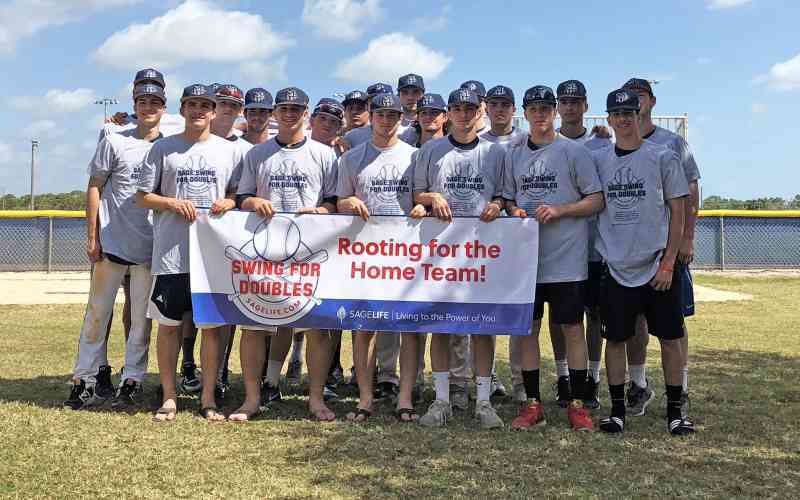 Baseball and Softball season is in full swing at local high schools and SageLife is again supporting youth athletics with our “Swing for Doubles” program. We award teams $20 for each double tallied during the varsity season. Each of our communities are supporting local teams.